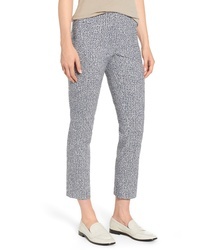 Eileen Fisher Lantern Twill Ankle Pants $238 Free US shipping AND returns! 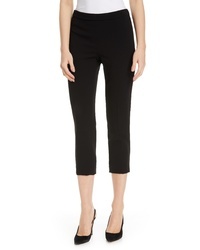 Theory Crop Pants $295 Free US shipping AND returns! 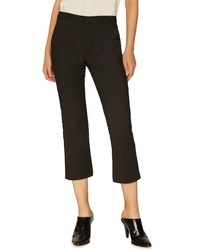 Sanctuary Crop Kick Trousers $99 Free US shipping AND returns! 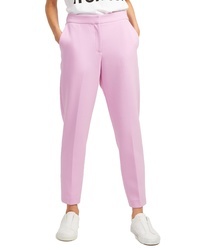 French Connection Sund Suiting Trousers $168 Free US shipping AND returns! 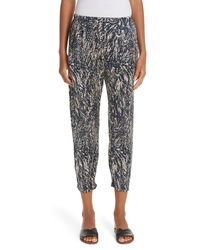 Nic+Zoe Blue Hatching Ankle Pants $148 Free US shipping AND returns! 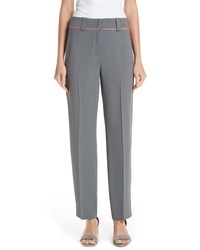 Emporio Armani Piped Ankle Pants $625 Free US shipping AND returns! 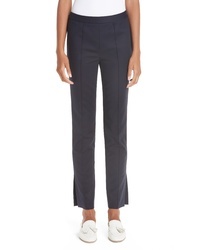 Partow Side Slit Skinny Stretch Cotton Pants $795 Free US shipping AND returns! 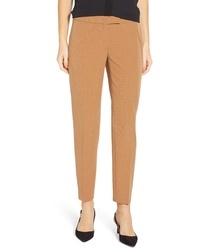 Anne Klein Bowie Stretch Crepe Slim Pants $89 Free US shipping AND returns! 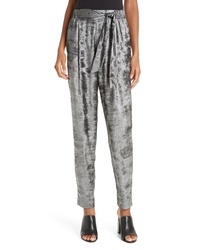 Brochu Walker Nives Metallic Velvet Pants $298 Free US shipping AND returns! 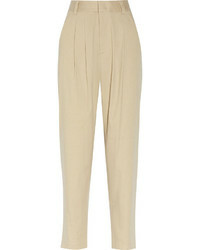 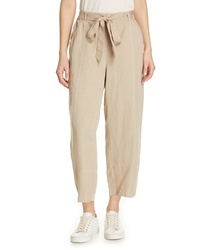 Rachel Comey Tremble Pants $525 Free US shipping AND returns! 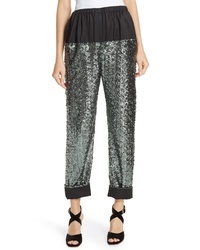 Zero Maria Cornejo Gabi Hair Print Stretch Silk Pants $750 Free US shipping AND returns! 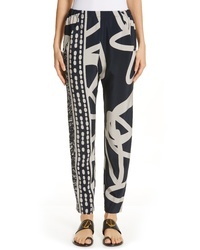 Zero Maria Cornejo Gabi Squiggle Hair Print Pants $750 Free US shipping AND returns!